Welcome to the Paper & Document Shredding group of SmartGuy.com. Feel free to interact with other professionals from across the world. You can find professionals, find deals on services, find professionals who might barter, or simple post questions, comments, or suggestions. Paper & Document Shredding machines serve to cut paper into either strips or fine particles. 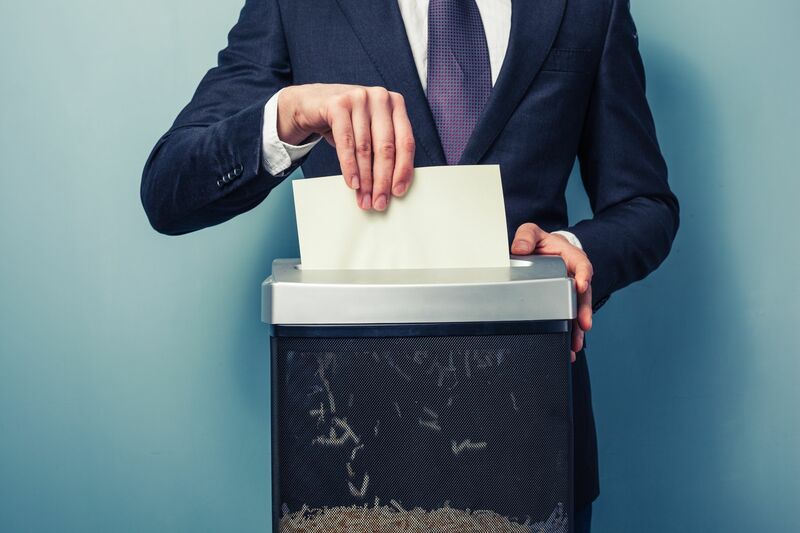 Government organizations, businesses, and private individuals often use companies or mechanical devices to destroy private, confidential, or otherwise sensitive documents.